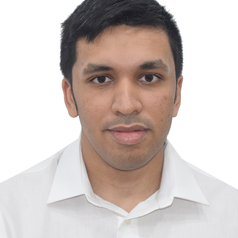 I am a Research Assistant at the Institute of South Asian Studies (ISAS), an autonomous research organization at the National University of Singapore. In this position, I conduct independent research on contemporary South Asian affairs (with a particular focus on India). My research areas include: regional and foreign diplomacy and policy, domestic governance, civil society and comparative politics (8 articles published so far on the ISAS website). I am also part of the internal publications team where I manage in-house publication review process including tasks such as monitoring submissions, proofreading, editing and formatting of papers from senior researchers, external academics and consultants. I previously interned at ISAS, during which time I was rapporteur for the high-level 10th India-Singapore Strategic Dialogue..